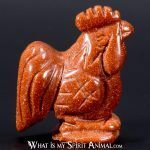 The confident Rooster alerts us to dawn, making its key symbolic meanings those of renewal, resurrection and watchfulness. Rooster Spirit loves to shake its tail feathers –so don’t expect him to be timid when he shows up in your life. 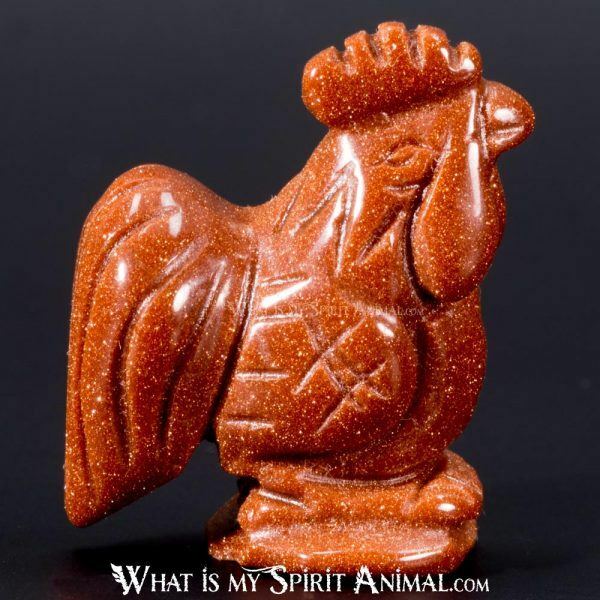 Rooster as a Spirit Animal also bears solar energy, pride and sexuality in his timely announcements. The ever flamboyant Rooster loves to crow, which may come across as arrogant, but to Rooster it is simply His way of setting himself apart from the hens. Those with Rooster Totems are typically very unique people who don’t mind showing off their creativity and cleverness to others. The word “shy” is not really in Rooster’s vocabulary, but that doesn’t mean tossing caution to the wind. If anything, Rooster is over vigilant about when, where and how they insert themselves into various situations. Rooster people also have a great sense of humor, enthusiasm and contagious optimism that makes them very popular in nearly any social setting or on group tasks. 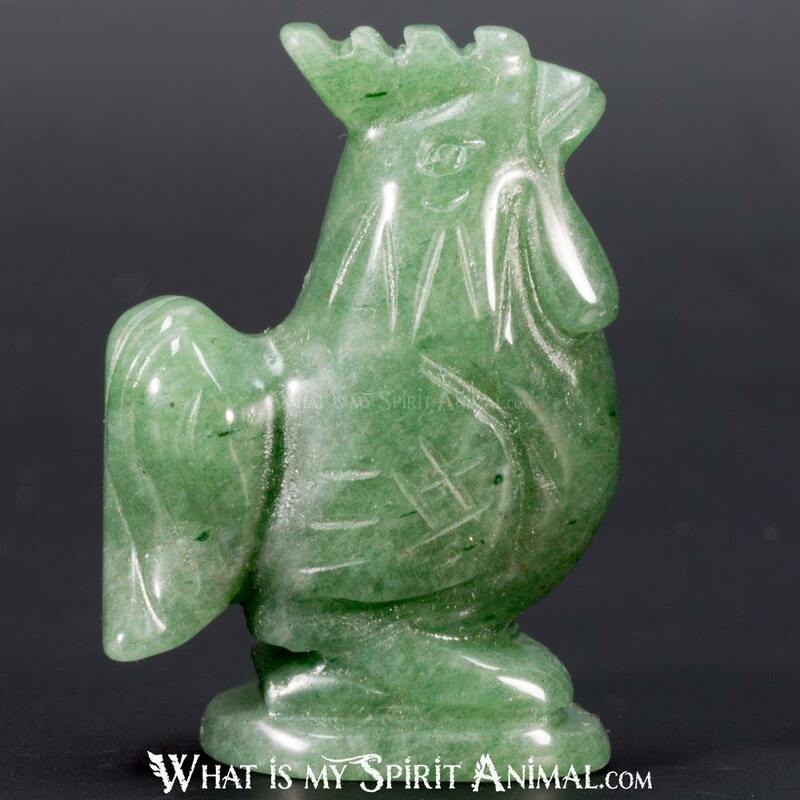 Rooster medicine works closely with the spirits of the Ancestors too. This guide comes to you from a loved one to crow about unseen danger. 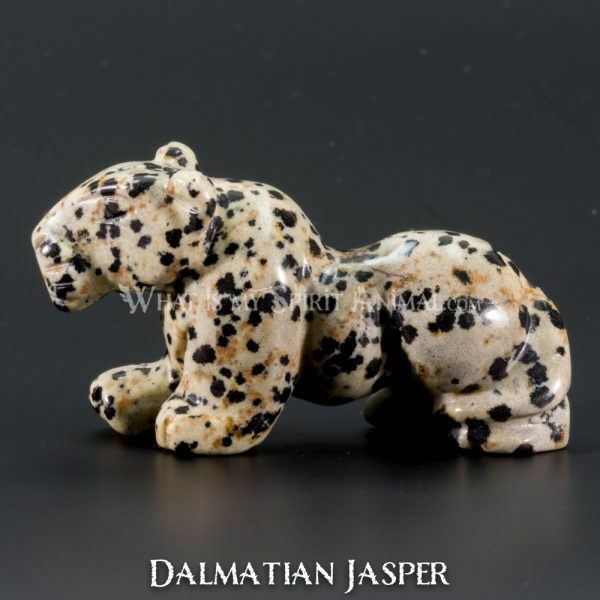 This particular association comes from Celtic magical traditions. Meanwhile the Greeks tell us Rooster Spirit brings victory just as His voice signals the sun overcoming darkness. Some of the Gods associated with Rooster include the powerful Apollo (a solar deity) and Zeus (an all-Father figure). The Chinese Zodiac features rooster as a highly moral and honest emblem. 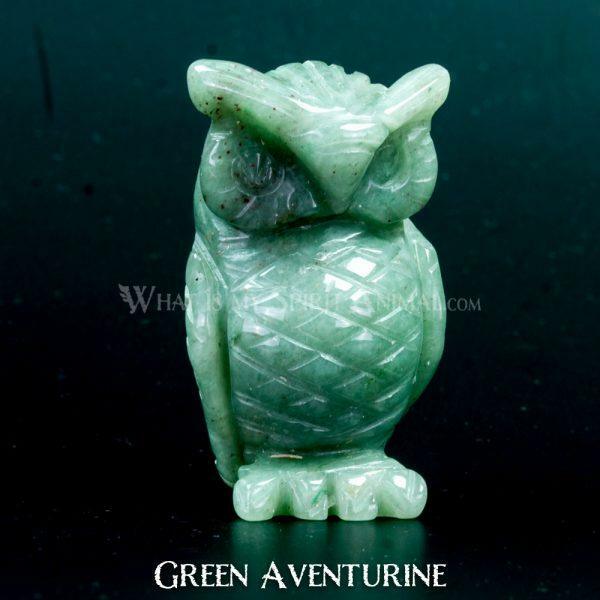 The Yang, or Male energies of this bird bring good fortune, dedication and safety. These are all good characteristics to seek out in Rooster as a Power Animal. Japan has similarly complimentary views or Rooster because this creature give call for morning prayers. 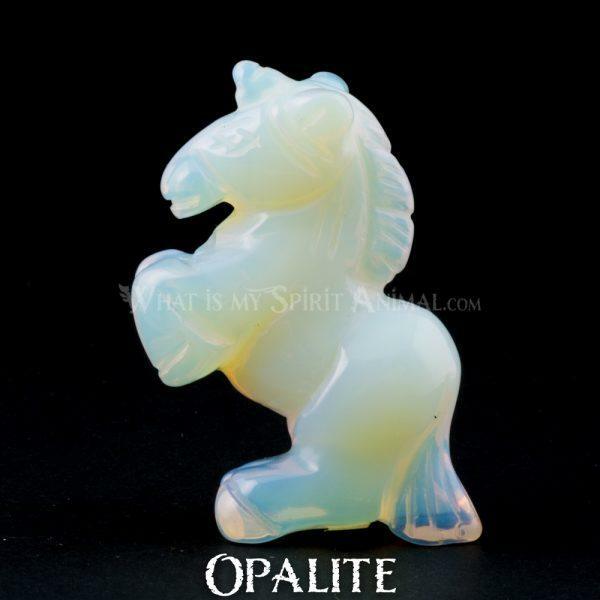 As a spirit guide this translates as a reminder to live our lives prayerfully, acknowledging the Great Spirit’s guidance in our daily lives.